"Don't tell us YOU'RE good, because we don't want YOU. We're attracted to the toxic guys. So be a good little pathetic loser and explain to the really hot, dangerous, attractive guy how to be non-toxically hot, since we ourselves haven't the slightest clue as to what that actually means. YOU'RE the nerd... YOU figure it out. Then go way, creep." Seriously, that's how this comes across to the audience for which it's intended. We've seen it a million times before: women who make poor choices and then complain about their poor choices to the better choices they will never choose. This meme is a silly, puerile demand, and putting it in all caps does not make it so. Let's be clear: no one is compelled to be your Knight in Shining Armor, and your vocal pronouncement of such an onus is an embarrassment to the Feminism you claim to embrace. We have many thousands of years of experience with a singular Human truth: the only person uniquely qualified to turn a man into a good man is a good woman. As uncomfortable as you may find it, there are differences between men and women. The vast majority of men and women are both cognizant of and comfortable with those differences. If you are not, the fault lies not with the differences themselves: it lies within you. There are people who have trained themselves to believe that simply because our technology has changed, we have changed as well. Humans of millenia past have written on subjects that we ourselves find relevant and fresh today. They were by no means even the slightest bit less intelligent, emotional, logical, or insightful than we are now. In the meantime, our technology has progressed to the point where many of the divisions of labor that were created in prehistory are no longer applicable. It does not follow that our brains have changed apace. A bird, without instruction, is capable of weaving a nest. Very complicated behaviors are hard-wired into the complex meat-computer in their skulls. Do you think that you were spared that? Why? 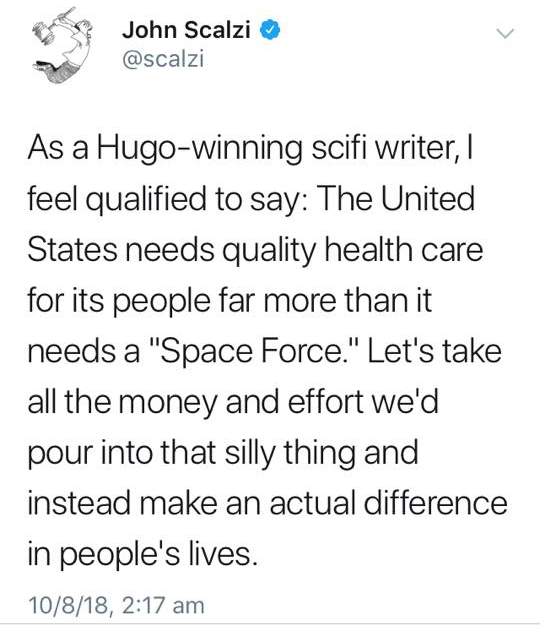 If you have any genuine respect for the science of Biology whatsoever, you must surely realize that the chance of your position being true is infinitesimally small. 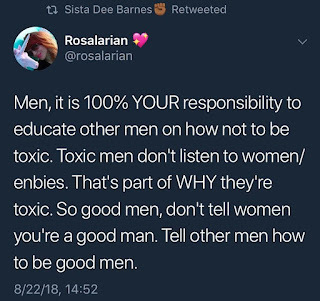 The mere fact that a man is a man doesn't make him "toxic". Or, put another way, the fact that you're not a man doesn't make your selfish demands that the world bend to your will any less toxic. Fair treatment is for everyone. But fair is fair. It is the sole responsibility of each of us to look at ourselves and our surroundings; to objectively assess what and where we are; and to know our own desires. In so doing, sometimes we find that what we want just isn't out there. But that doesn't mean that it's someone else's responsibility to fashion it for you. Just like the inventor who creates according to his or her need, you have the tools and responsibility to create what you need... or to make do. Is that fair...? Yes, because we're all in that boat. It's called being Human. To repurpose a quote from WOPPER (War Games, 1983), Social Outrage is "A STRANGE GAME. THE ONLY WINNING MOVE IS NOT TO PLAY." 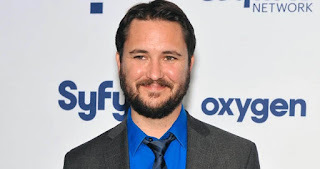 How about a nice game of Chess, Wil? 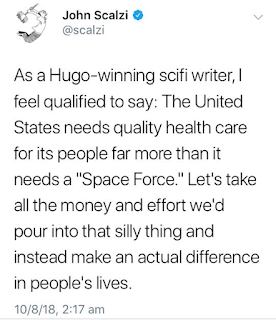 And in your downtime, you might consider whether all of the people you've attacked and/or supported the attack of were any more fairly treated than you feel yourself to be now.